Without a doubt, the exotic cars zone attracts many visitors by the rarity and opulence of the models shown. 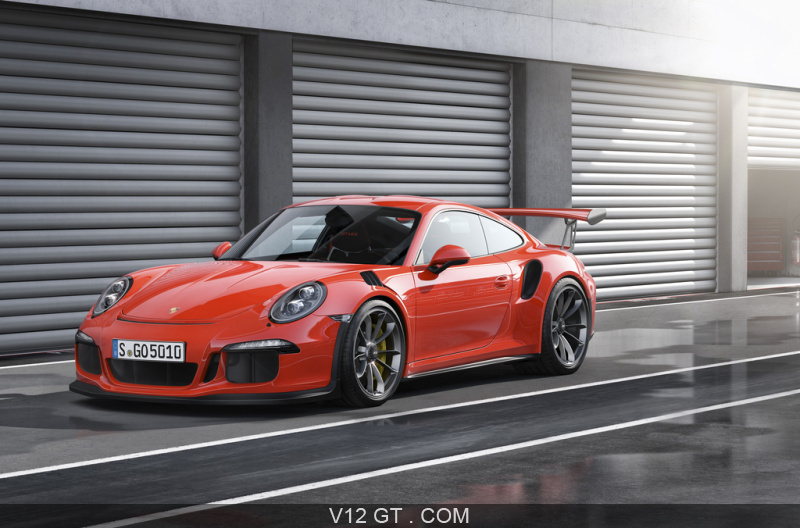 This area includes several prestigious cars including Ferrari, Porsche, Lotus and Lamborghini! 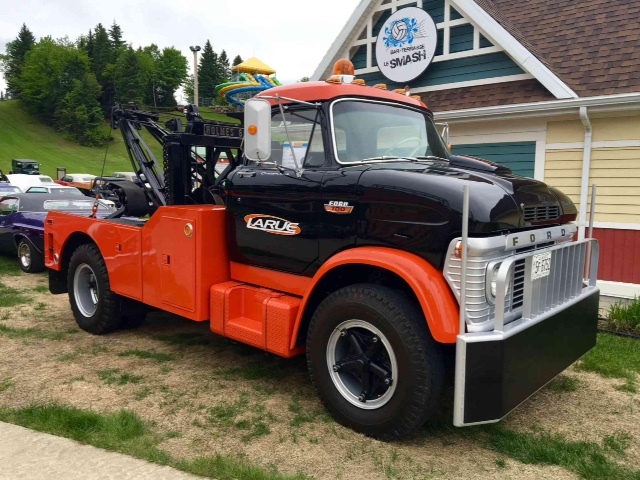 To see the different models of vehicles, Visit the featured cars section of our site web. 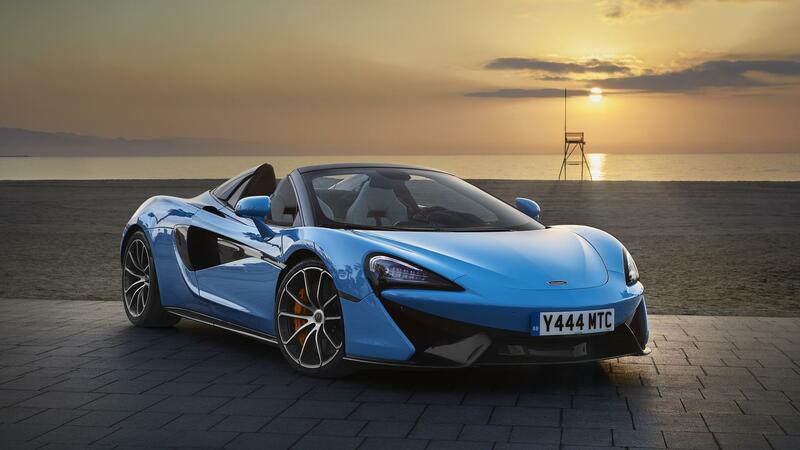 Plus, do not miss the big return of the McLaren!! 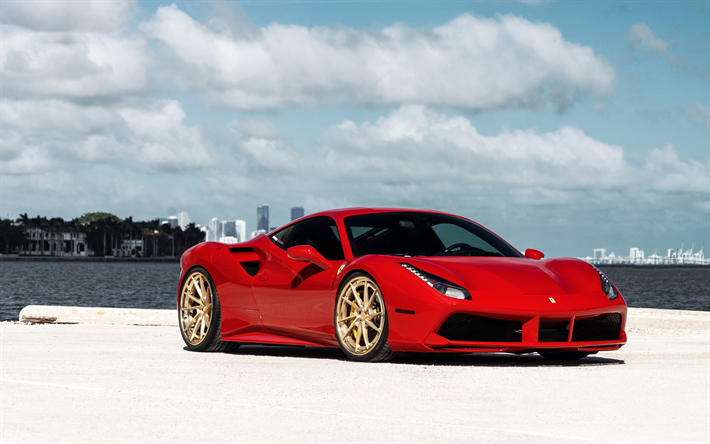 Discover or rediscover the legendary Ferrari from every angle! 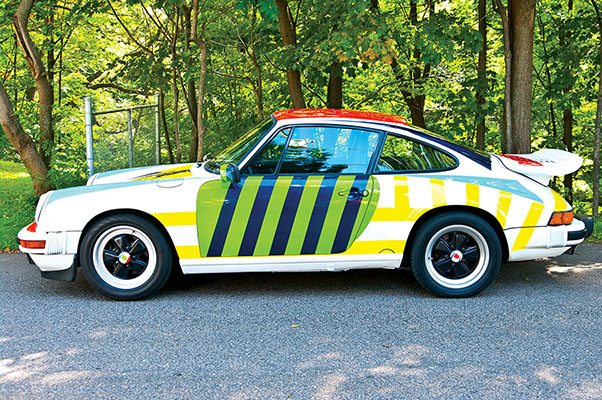 The inevitable Porsche will also be there, including an exclusive model painted by Marcel Barbeau! 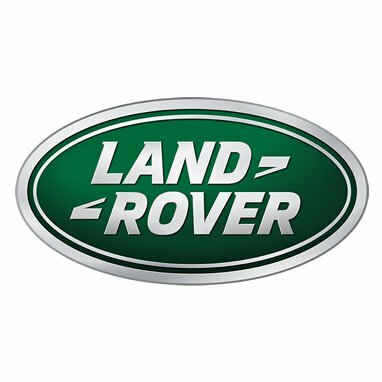 In this area, you will be able to discover several products and services for your car. With Protex Canada, Mag Express,, GR Suspension, l'Autorité des marchés financiers Université Laval (Mechanical Engineering), Mustang Sanair, Idée Solution, Autos Suggestions, Clinique Multi-Santé and Costco you will have answers to all your questions. 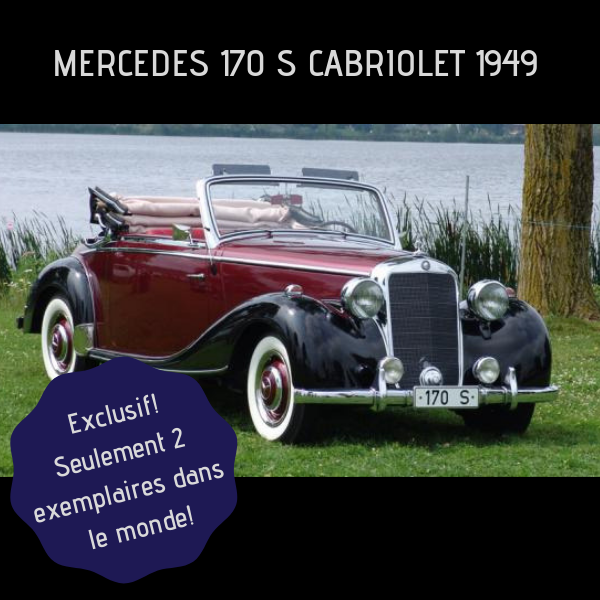 Come and discover one of the TWO ONLY COPIES of the Mercedes 170 S Cabriolet 1949. 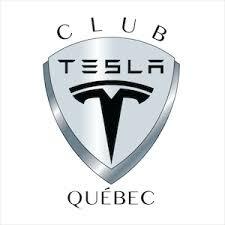 Come and admire several models of Tesla in collaboration with Club Tesla Quebec, a non-profit organization aiming to advance the electrification of transport and to better publicize electric cars. You can also try one of CAA-Quebec's ten electric cars, in collaboration with FLO, on a 5.1 km course. This event will take place on Monday, March 4th, at 5:30 pm at the Centre de foires of Quebec City. 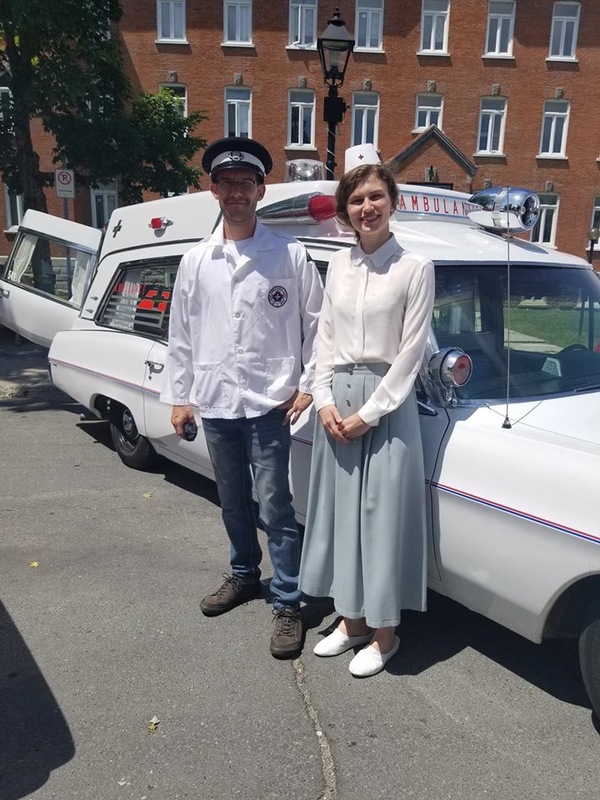 The welcome will be at the Pavillon de la jeunesse. This is a unique opportunity to meet with more than 850 participants from the automobile industry, medias and business people while contributing to the Mobilis Foundation. For more information, visit the Charity Event section of our website. 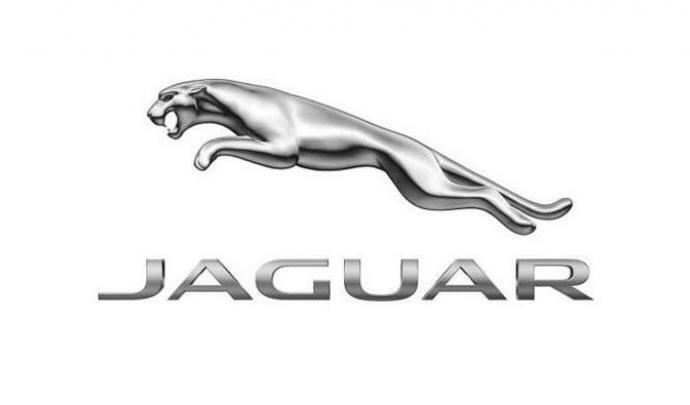 Ride in luxury cars with Jaguar and Land Rover. With Roulez-Passion, in collaboration with BFGoodrich, come and try some of your dream cars! * Register for free at the Auto Show for these tests! For more information, visit the Road Tests section of our website. The Normandin Family Day will be held on Sunday, March 10th. Several activities will be offered to the families and the access will be free for the 12-year-old and under accompanied by their parents. 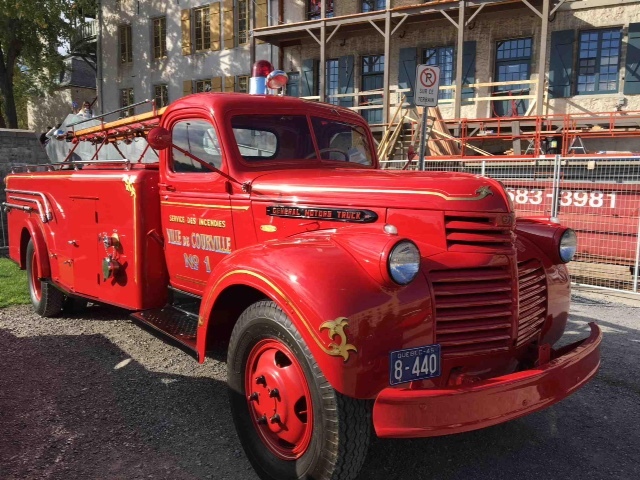 For more information, visit the Family Day section of our website. 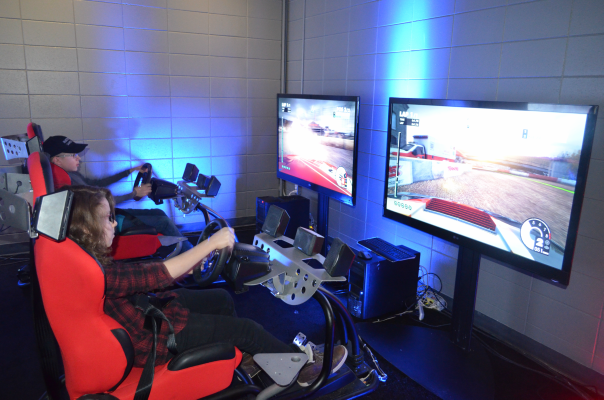 With two driving and racing simulators, two arcades replicating the driving of heavy trucks and cars, a Nintendo Switch and an authentic virtual reality headset, the Salon immerses you in a whole new dimension! In collaboration with Le Spécialiste Du Jeu Vidéo, you will live a memorable experience that will allow you to interact with the virtual world of the automobile. The radio squad of Energy 98,9 will be there to accumulate scores during the week. Try to defeat animators’ score to win a prize ! This pavilion is the place to spend the energy of toddlers. It will include animation, 20,000 square feet of inflatable games, a baby stopping area and many others for 0-12 years old. 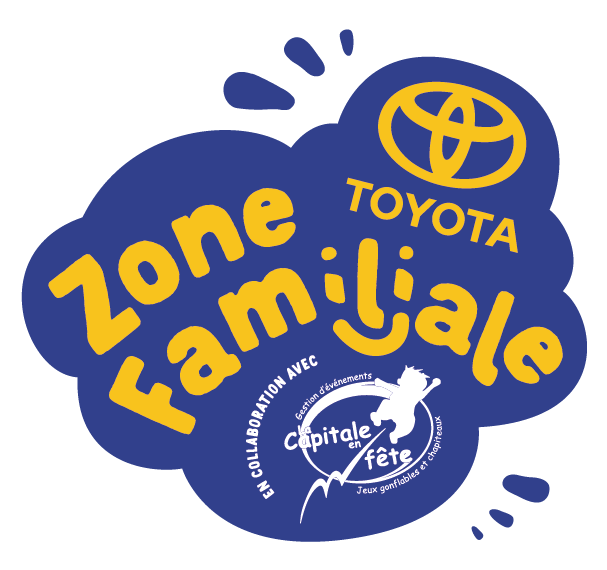 For more information, visit the Family Zone section of our website.